With nearly 20 units opened, or under development, PanIQ Room is leading the way as a cutting-edge developer of real-life adventure games. The first to franchise the concept in the U.S., Hungarian-based PanIQ is now set to dominate the industry with a competitive edge, backed by experience. Escape rooms, for the uninitiated, bring together groups of people to solve puzzles, open locks, and interpret mysterious clues in order to complete the mission to get out within a specific time frame. Long an international staple, the entertainment craze for creatively designed live reality and adventure games has captured the attention of the U.S. as a favorite outing for corporations, team building, and quality fun for family and friends. As the premier franchise escape room concept, with plenty of white space available for U.S. development, there has never been a better time to be a PanIQ Room franchisee. PanIQ, which owns its own puzzle and prop manufacturing company in Hungary, is the gold standard of the industry. 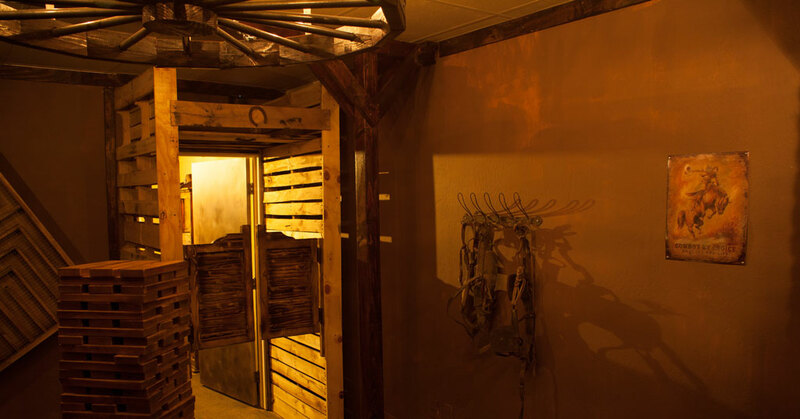 While growing in popularity, escape rooms are still not mainstream in the U.S. and many of the existing operators feature “older versions” of escape rooms. The brand operates a network of escape room units in large metropolitan areas that offer unique themes, game plots, and experiences for the customer—and an innovative business model that is all about flexibility. With access to the latest technology and innovations in escape room design, PanIQ franchisees can grow with the brand, based on their budget. Franchise partners can opt for a compact unit with three themes or the brand’s newest generation—the MEGA escape room, which boasts multiple themes and larger gaming areas, an automated hint kiosk system, comfortable lobby, and seating area. MEGA units connect the escape room experience with dining, providing a larger footprint and multiple sources of income for the investor. Escape room venues with multiple rooms and themes can also boost the bottom line and reduce customer acquisition costs. Bigger units mean more people have the opportunity to experience PanIQ during peak times and return multiple times to discover a new way to play. The franchise also provides franchisees with new and upgraded themes annually designed to bolster marketing and capture the repeat business of loyal customers eager to conquer a new escape room challenge. As an established brand, with a strong international presence, franchisees learn the escape room business from the best. PanIQ provides comprehensive, multi-phase training at established units, along with ongoing franchise support, backed by strong operational standards. Role players, interior designers, electrical engineers, computer programmers, and magicians all take part in designing game plots. Unique, custom designed puzzles are created for each franchise partner to encourage team building and communication among participants. From the authentic decor and hidden passageways to the use of special lighting and smoke effects, every element is carefully placed to enhance the overall experience and create real-life scenarios for the players. Franchising in the U.S. since 2017, PanIQ was founded in 2014 in Budapest, Hungry—considered the escape room capital of the world. 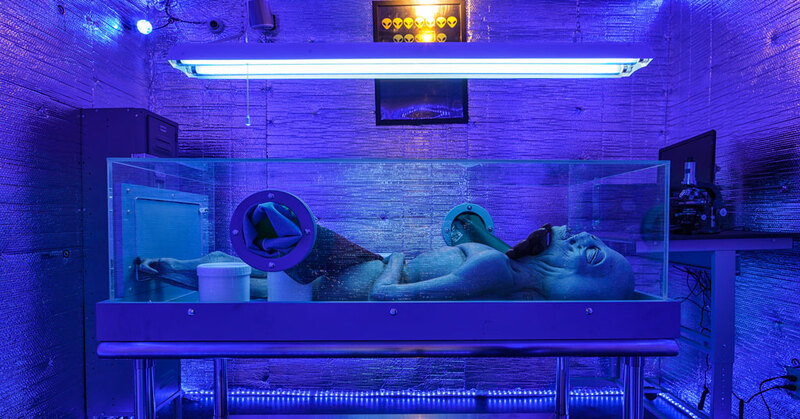 The franchise seeks to grow with both active owners that want to own, operate, and develop their own PanIQ escape room experience in a protected territory, and large multi-unit investors looking to expand the concept through area development agreements. PanIQ’s success is no mystery. To discover the rewards of owning the pioneering brand in the escape room industry, visit paniqescaperoom.com/franchise.